 WTRMLN WTR is made with 2 simple ingredients – fresh watermelon and a squeeze of lemon. Nicknamed “Liquid Love”. I play tennis - doubles - twice a week for two hours each time. WTR MLN WTR is my absolute go-to during the match. Plain water makes me feel bloated by sipping WTR MLN WTR during the matches helps me keep my energy level up the entire time. I feel better after the match, too! Great product! My boyfriend and I love our Watermelon Water and always look forward to our shipment! No other drink or water compares to this, love it from the first sip! !